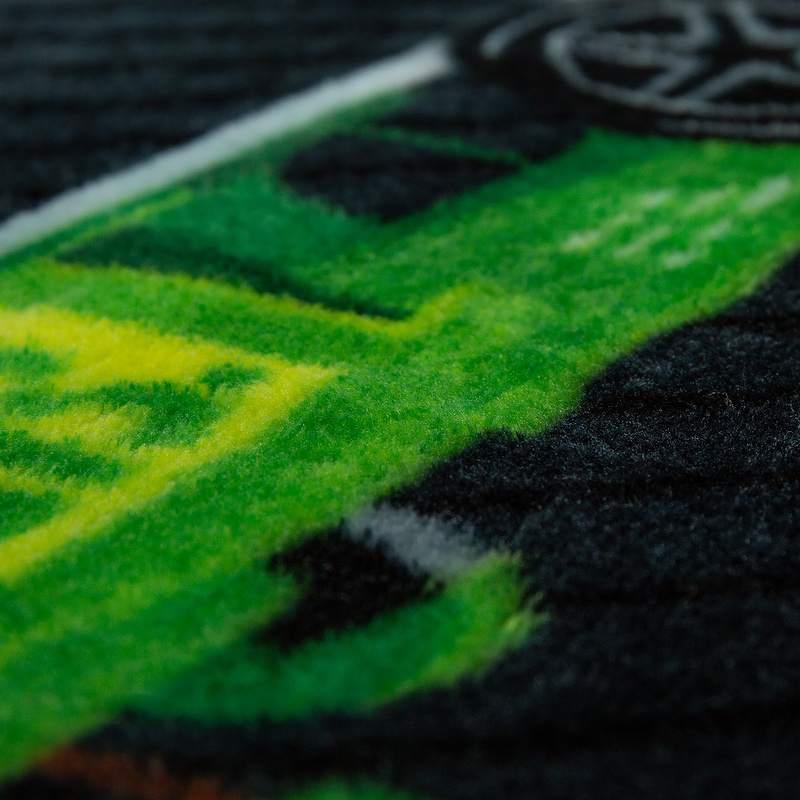 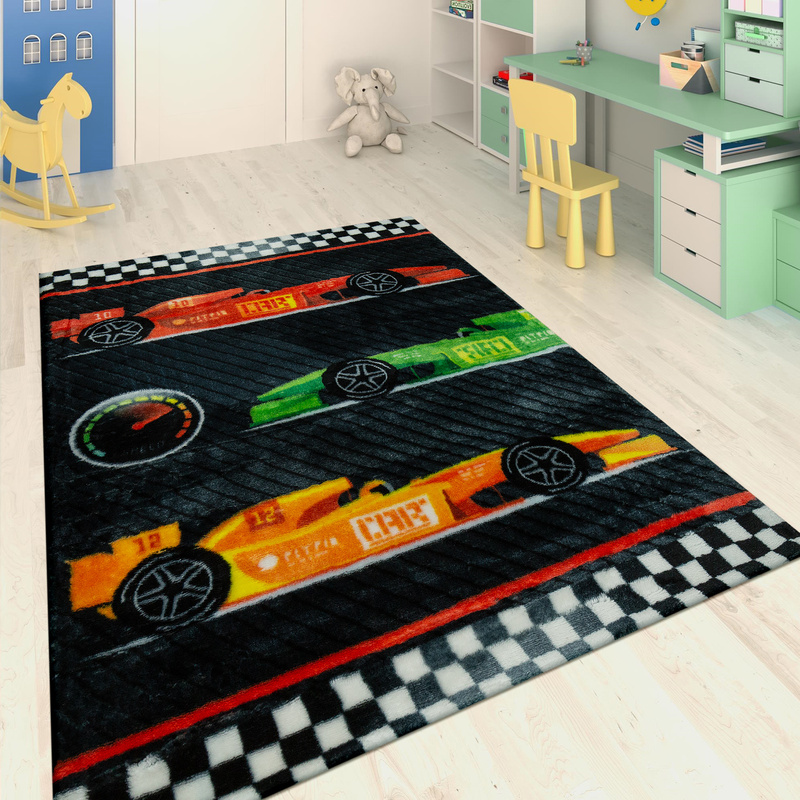 Thanks to its shimmering effect, this cool play rug in a fast and furious Formula 1 design makes childrens eyes light up. 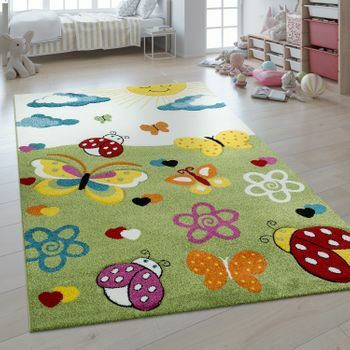 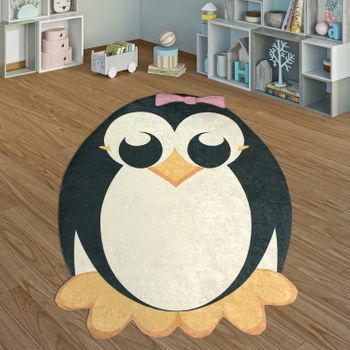 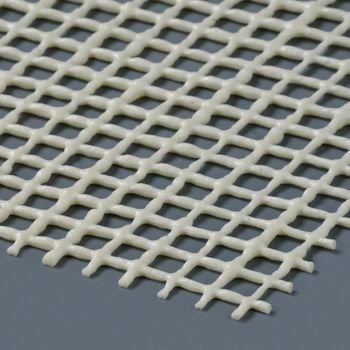 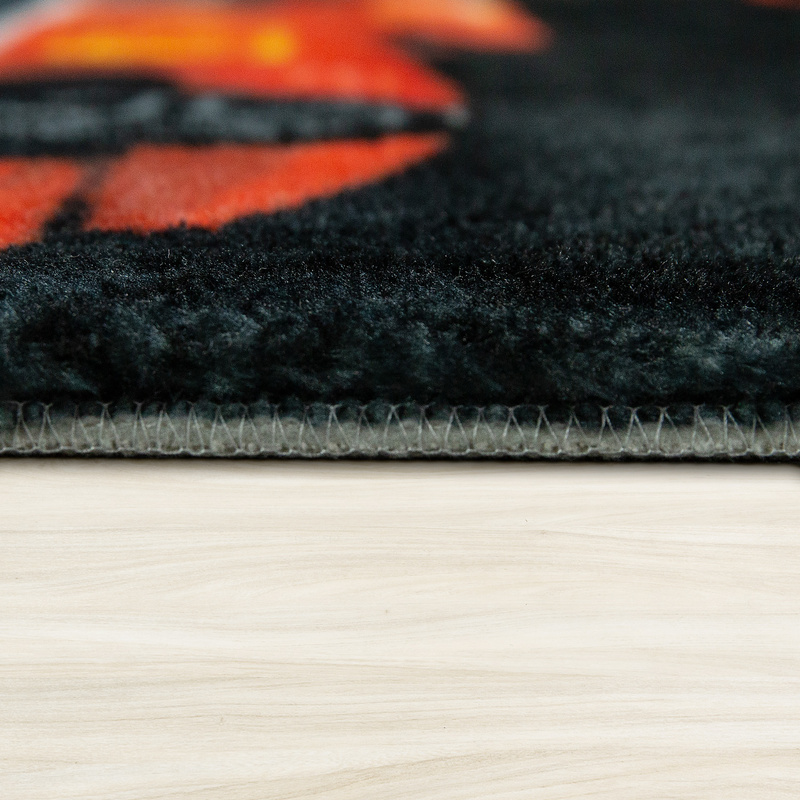 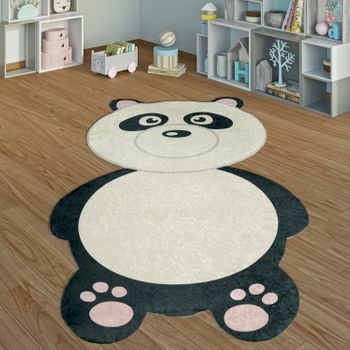 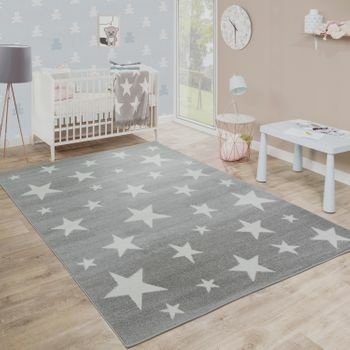 With a pile height of 12 millimetres and a weight of 1200 grams per square metre, this childrens rug of 100% polyester is robust and easy to care for. 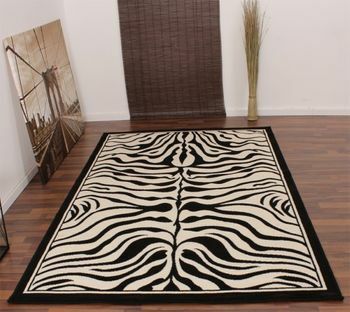 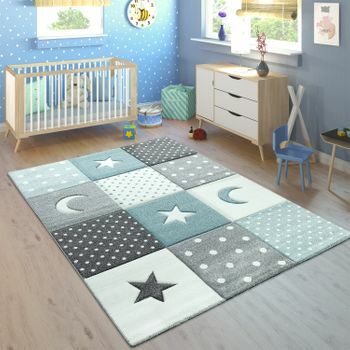 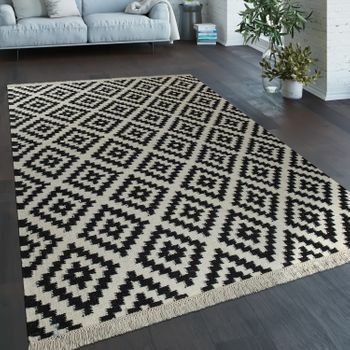 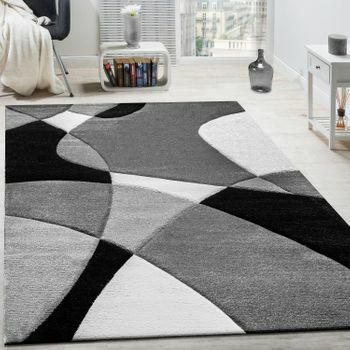 The velvety soft surface of the floor covering with fine mottling in black and white is hand-tufted and makes the rug, with its imaginative motif in a racing car look, a flashy eye-catcher for a children's room.